Ricorboli is a quarter on the bank of the Arno river. 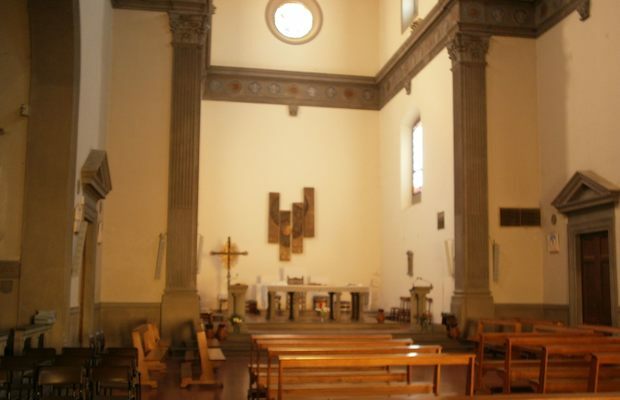 It is close by the most renowned Florentine tourist areas, it is twenty minutes far from the station by bus and it is very near to the historical centre, at a distance of one kilometre and it can be reached on foot in less than ten minutes. The Michelangelo Square is a few minutes far from Ricorboli. There, the numerous monuments Florence has always dedicated to one of its most important artists ever can be admired. Furthermore, the area of Ricorboli is rich in sports facilities and clothes shops selling the most prestigious brands.